Listen to "The 4-Hour Work Week: Escape the 9-5, Live Anywhere and Join the New Rich" on your iOS and Android device. Exceptional book. Fed up of your current situation. Read this! This is the book which made me to think another way to work. What is the corelation between work, money and time. Must read to come out from rat race. 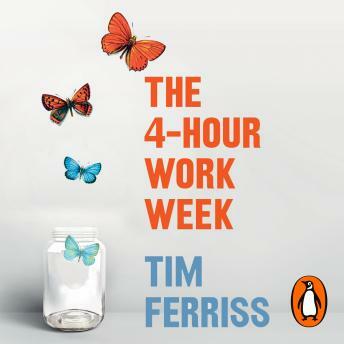 Tim Ferris has some good humour incorporated into the book which is often difficult to achieve. Thoroughly enjoyed. Maybe a tad long and repetitive in areas but overall a good educator.